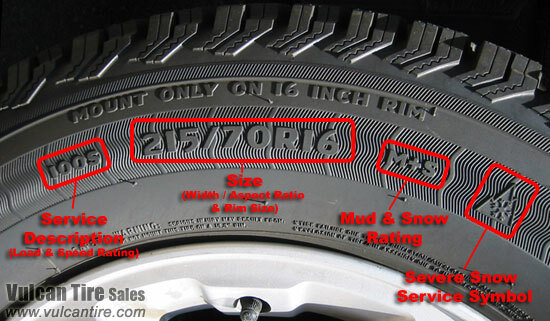 "THE" choice for limited clearance small to medium commercial vehicles, RV's and larger SUV's. Requires only 8mm (5/16") of clearance to operate. The unique diagonal shaped cross member pattern means constant contact with the road for consistent traction. Available in light truck sizes. Nylon Storage Bag, Included FREE! 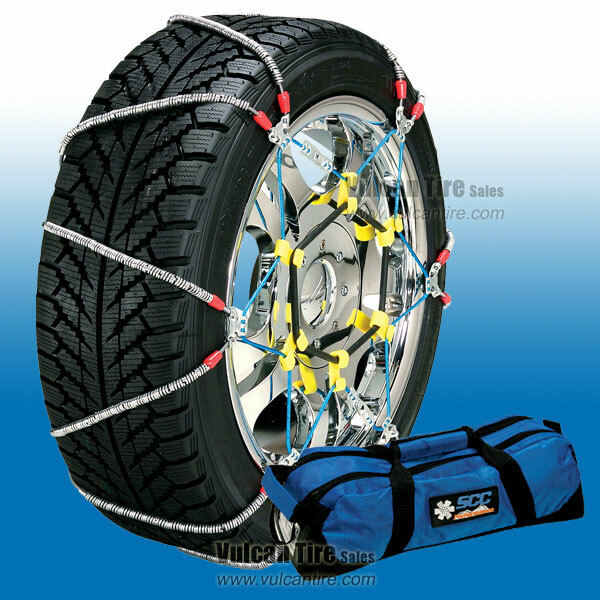 Not the best for aggressive off-road tires, the the aggressive tread will not allow the cables to rotate on the tire, Chains would work much better. I am not able to use them due to the explanation above. The chains were easy to install with the included tightener bar and did not rub or scrape the wheel wells.